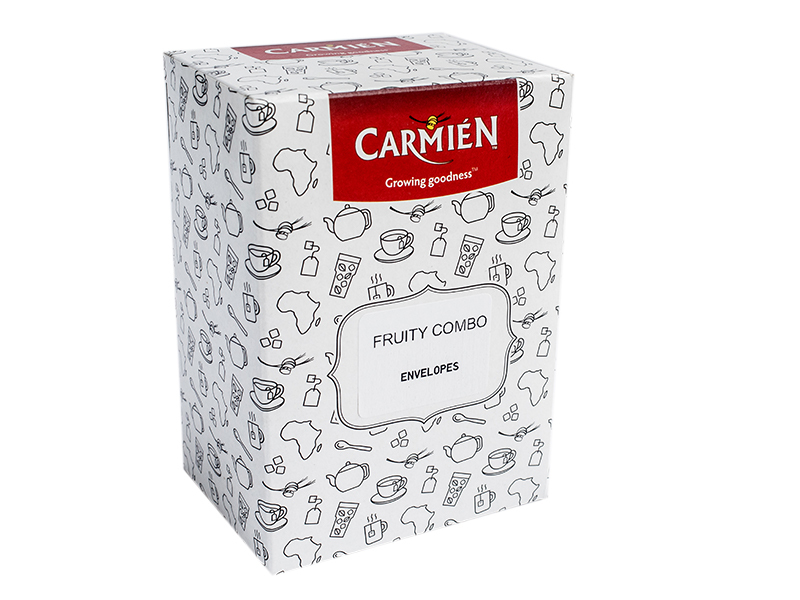 Our Fruity Envelope Combo is perfect for testing new flavours. Now you can take your favourite with you when you’re on the go! Handy envelopes/sachets perfect for traveling. 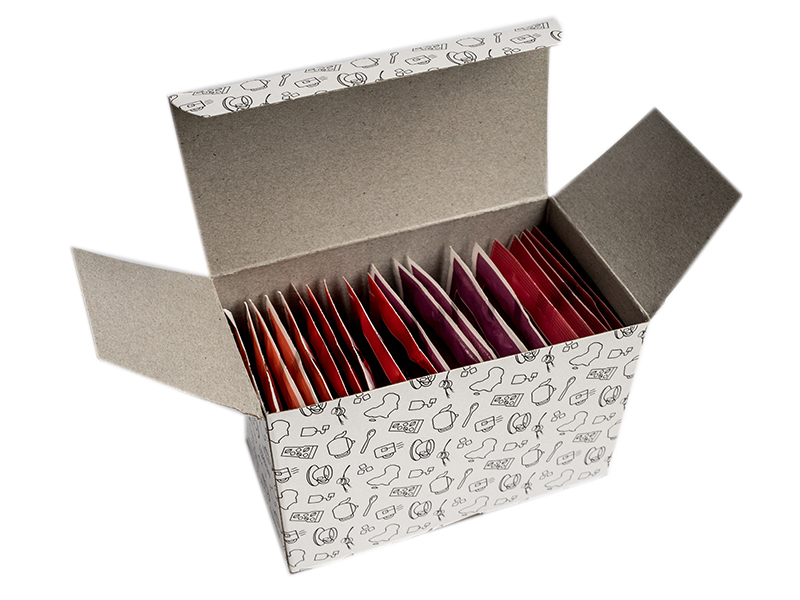 Packed in a generic box so that we can introduce you to lots more options. Try it today and share with a friend. TIP: If the children are bored, get them to colour in our lovely printed box. Lots of fun. 1. Our popular Rooibos & Blackcurrant has the delicious flavour and fresh berry taste of blackcurrant. 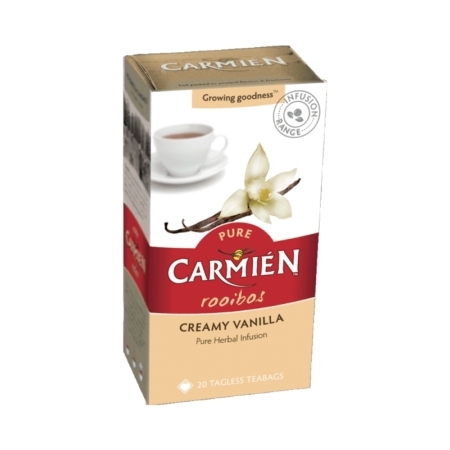 Refreshing and aromatic. 2. 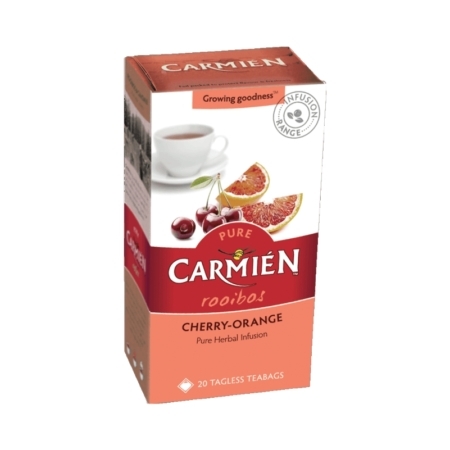 Rooibos & Cherry Orange is a great dessert tea. 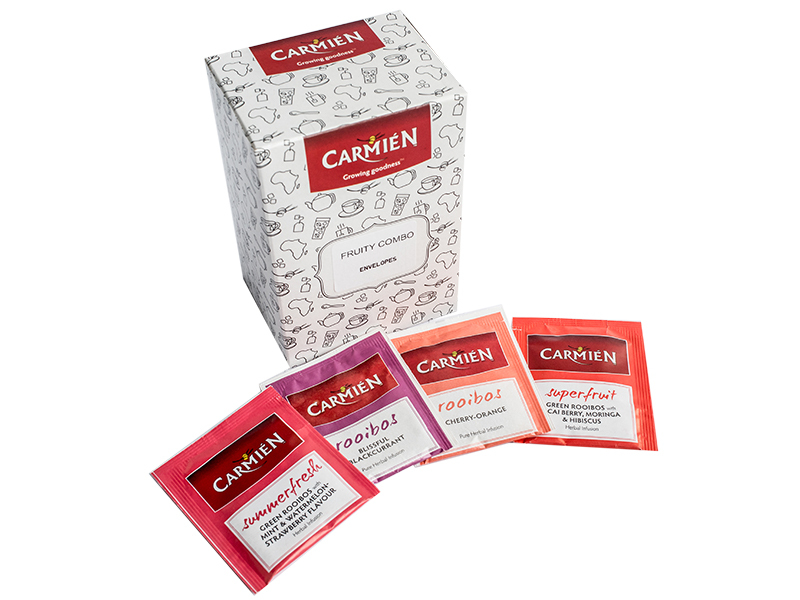 Crisp notes of cherry and orange with the freshness of rooibos and buchu. Buchu helps with urinary tract infections, PMS, water retention, arthritis and prostate infections. 3. Superfruit is exactly that. 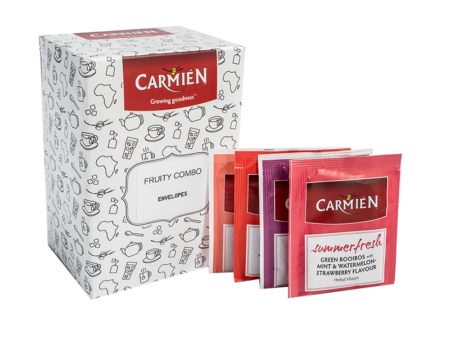 Packed with superfoods green rooibos, açai berry, moringa & hibiscus flowers. 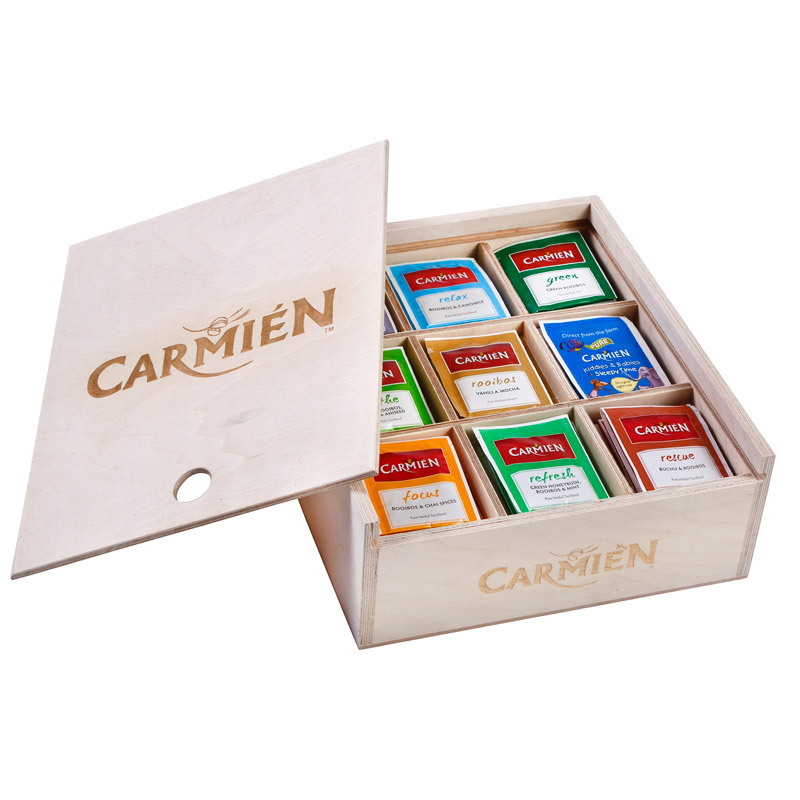 They contain dense concentrations of antioxidants, have anti inflammatory, anti- diabetic and cholesterol lowering properties. Fruity strawberry aroma and flavour. 4. 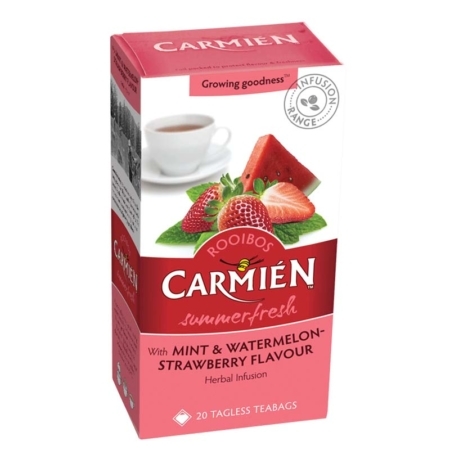 Summerfresh with mint & watermelon- strawberry flavour is perfect for ice teas. Fruity with added hibiscus and rosehip. 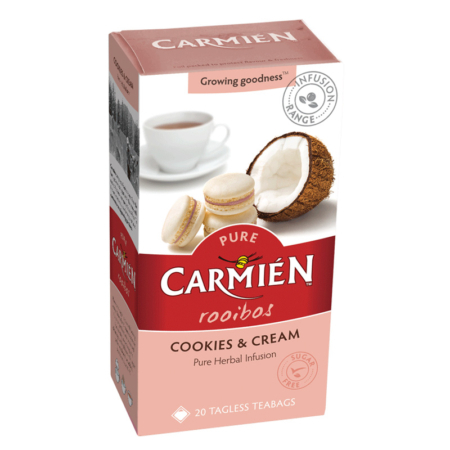 Together with green rooibos it has increased levels of antioxidants, anti-inflammatory and anti-spasmodic effects.